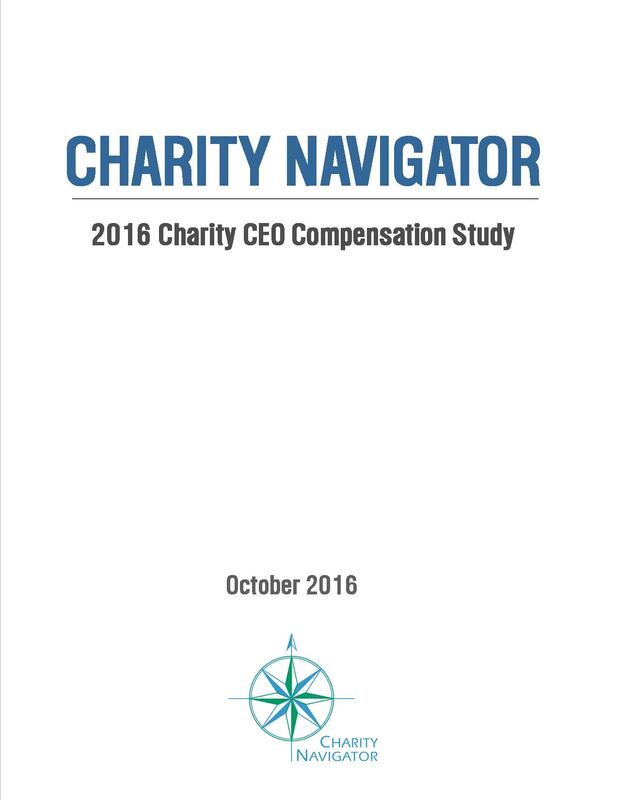 At Charity Navigator we receive numerous inquiries from donors, reporters and nonprofit board members asking “what is an appropriate level of compensation for a charity CEO?” IRS rules state that nonprofit CEOs should receive ‘reasonable compensation.’ This is obviously not an especially helpful yardstick for the average donor. Yet, the procedure behind this terminology is useful. In determining ‘reasonable compensation,’ the IRS encourages a charity’s board of directors to collect data on the compensation practices of similar nonprofits. In the process of evaluating thousands of charities, Charity Navigator has collected a wealth of data on CEO salaries. Our analysts have examined tens of thousands of nonprofit financial documents, giving us insight into the real-world financial practices of large segment of America's charities. We know how CEO salaries vary by the charity’s location, budget and type of work. 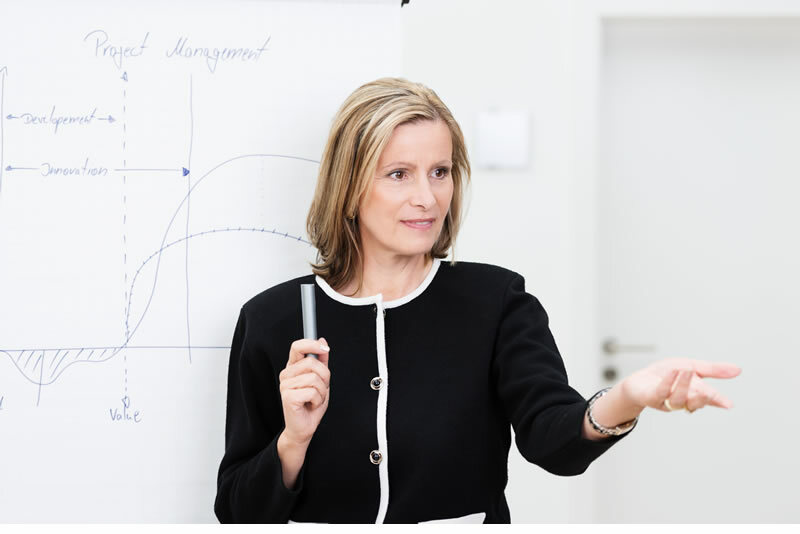 Since 2005 we have published our findings in an annual CEO Compensation Study in an effort to help donors, nonprofit leaders and regulators make educated decisions about the appropriateness of a nonprofit executive’s pay.